A WASTE recycling company has been fined after an employee was injured whilst operating unguarded machinery. Blackburn Magistrates’ Court heard how, on 13 April 2017, an employee of KT Recycling Ltd had been working at their site in Rough Hey Industrial Estate, Preston. 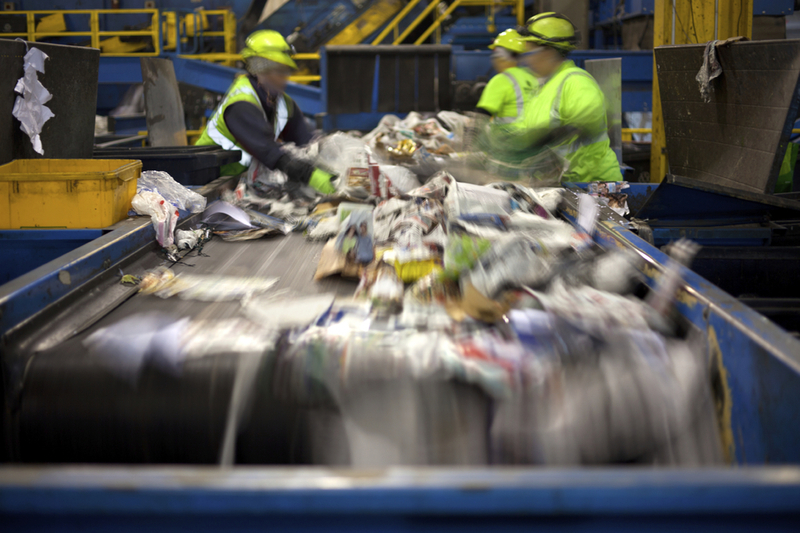 The worker was attempting to remove waste material when his hand became trapped between the conveyor belt and drive roller of a magnetic separator. The incident caused extensive damage to his left forearm, leaving him with a lasting impairment in the use of his arm. An investigation by the Health and Safety Executive (HSE) found that guard plates had been removed several weeks before the incident but had not been replaced. In addition, the company had no procedures to check the guard plates were correctly fitted, failed to provide suitable training in the safe use of the machine, and failed to adequately supervise the operatives who used it. KT Recycling Ltd of Gaskel House, Rough Hey Industrial Estate, Preston, pleaded guilty to breaching Section 2 (1) of the Health and Safety at Work Act 1974 and has been ordered to pay fines of £20,000 and costs of £13,000. Speaking after the hearing, HSE inspector Anthony Banks said: “This incident could easily have been avoided if the company had put procedures in place to ensure that guard plates were maintained correctly, and their use was properly supervised.